Having a holiday away when you own a business or are a senior staffer can be a terrifying concept if you are in a key position of responsibility. However, for some businesses, the end of the year is the busiest for businesses, with customers keen to shop. Therefore, it is necessary that you have a business continuity strategy that keeps your business partners and customers feeling happy and reassured while you enjoy your well-deserved time off. 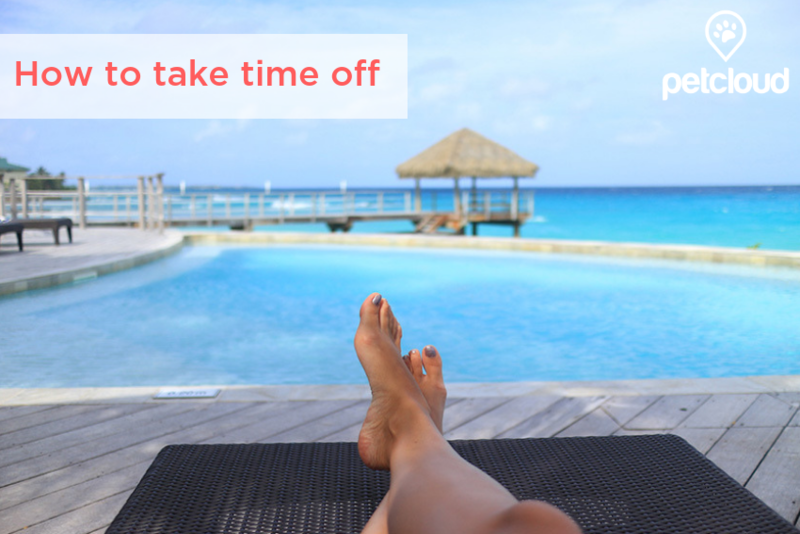 Just like a successful business needs planning, self-care and time off needs deliberate planning. Decide how much time you’re going to have off. Will it be a 3 day long weekend? Or a 7 day week away? Shorter periods are best to trial if you haven’t taken much time off previously. Will you stay on land, or on water? How will you get there? By road, train, air, or cruise ship? 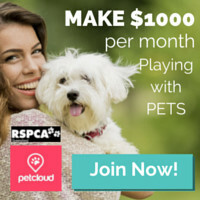 If you have pets, book a Pet Sitter and do a property check of their home and yard well in advance of your holiday with PetCloud. It’s important their yard is escape-proof and hazard-free and if not, you and the Sitter will need to resolve it, or you need time to meet with another potential sitter whose property and pets may be more suitable. Get a bookkeeper from to oversee your accounts and pay bills or help with your BAS in the lead up to your holiday. Having your home-life in order will help to you think a lot more clearly at work too. Arrange a house cleaner so that you come home to a clean house. Leading up to your holiday, get a concierge to assist with adhoc work tasks such as your Christmas shopping, grocery shopping, Event management, Guest Services, Airport transfers, Team Development, Personal errands and managing dates. 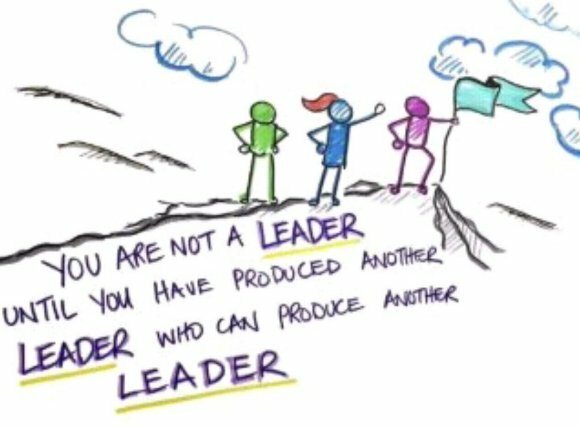 Delegating responsibility should never be spring on a colleague or staff member. They should have written documentation to support them and training as much in advance as possible. Identify tasks you feel comfortable delegating. Be clear about the level of authority you want your nominated person to have in order for them to make decisions on your behalf while you’re away. Also discuss the types of decisions that should definitely wait until your return. Establish a set of objectives for each task. Construct a timeline with date milestones. Ensure they have an appropriate contact list of people if the tasks involve other businesses or staff. Delegate to your team’s strengths. Provide an emergency contact number or email while you’re away for peace of mind if anything urgent arises. If you are planning to halt operations over the holidays, make sure that your customers are made well aware of this, weeks prior. Put the announcement on your website, and email signature and switch your Out of Office message on to auto-respond to emails. Get a message relay service to take live calls and collect your messages and give you a summary each day. Science has proven your mind works better at problem solving when you take a break, and the end of the year is one of the best times to do just that.